Are and Pops. : Stanley chops. 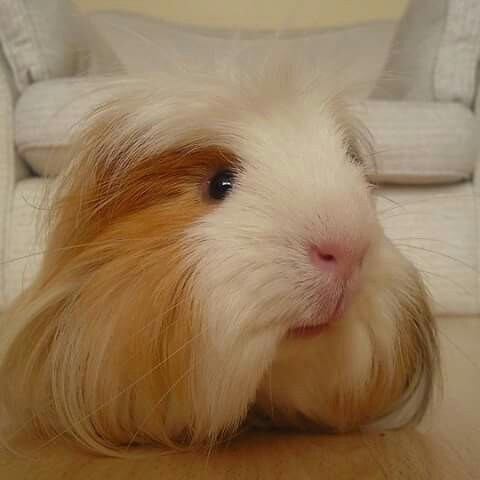 R.I.P my beautiful little boy. My strong little ox. Theres different types of people in this world When it comes to pets. I'm the type that considers a pet part of the family. It doesn't matter how small or insignificant an animal may be to you in some people's eyes they are the world. That is how I felt about all 3 of my pigs. They were my babies and I loved them, last night my stanley pig died... He was going to be 5 on August the 1st so has had a long and I hope happy life. It's crazy how such a small little ball of fluff will leave such a big hole in our house and lives. I'll miss hearing him squeak at me for snacks and watching pops try to play with him. Rest in peace my beautiful Stanners. We miss you lots already. Give Bruno and Fin lots of cuddles from us!